S.Allende_7_dias_ilustrados.JPG: Revista Argentina "Siete días ilustrados"
This is a retouched picture, which means that it has been digitally altered from its original version. Modifications: imagen mas grande. 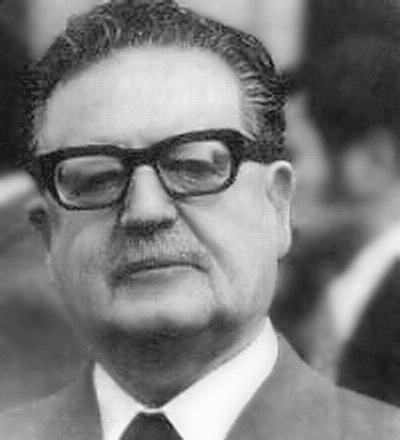 The original can be viewed here: S.Allende 7 dias ilustrados.JPG. 2010-07-07T20:16:53Z Rec79 200x220 (52531 Bytes) .